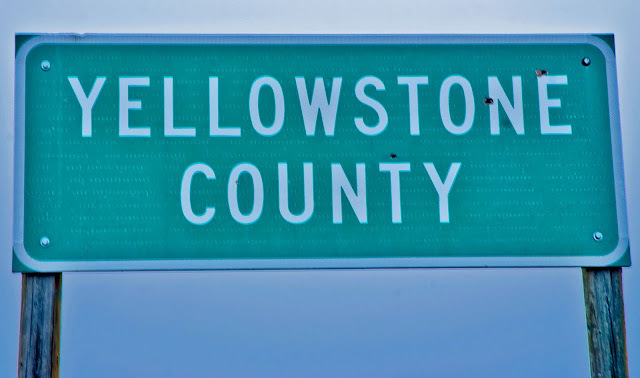 Yellowstone County has taken its website offline after the state's technology department discovered the site had been hacked. The website will be brought back online in stages when it is safe to do so, a process that is expected to go into next week, county officials said. It's possible that taxpayers who paid property taxes by electronic bank transfer may have had their account number exposed to the hacker. This does not include taxpayers who made payments by paper check or debit/credit cards. The county system has been taken off line at this time. KTVQ-TV reports that county officials are working with forensic security examiners to determine what, if any, information was taken. The county apologizes for any inconvenience caused by this criminal act of the hacker.